With just a day to go, Nintendo Switch is already hot property. While Best Buy retailer suggested the console to be priced at $250, a new Target placeholder listing suggests a much higher price tag. The first rumor came from a person working at Best Buy who suggested that internal sources have listed the Nintendo Switch console for $250. However, the latest placeholder listing by another top retailer in the United States suggests the same console will be sold for $299.99. Are they selling two different versions of the same console? The chances are high because there are many accessories that would offer a complete Switch gaming experience. 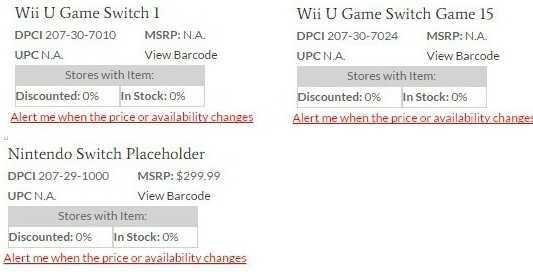 The bundle target listed could possibly be another version of the console with an extra controller or multiple games. The added content increases the pricing to a much higher $299. Nintendo has no reason to price their console much higher than the Sony PS4 Slim or the Microsoft Xbox One S. Both these consoles are much powerful than the Tegra powered hybrid console and are available for much lower price tag than $299. For that price, you can get a free game, controller along with a 1TB version. 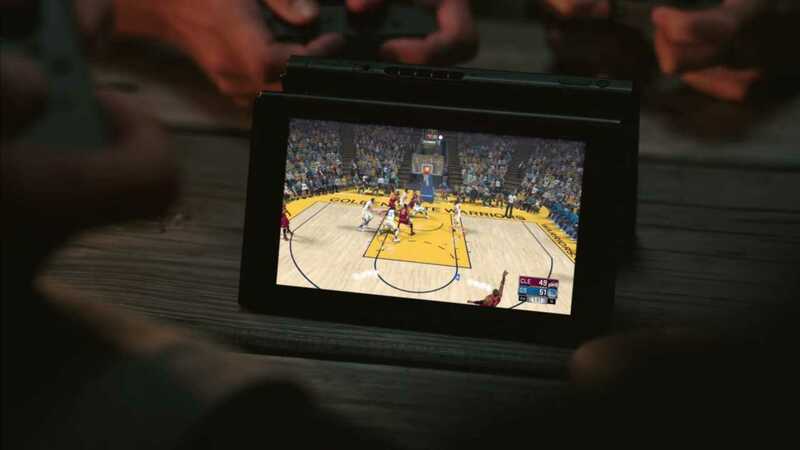 However, the portability of the Nintendo Switch will help buyers decide whether they want it in case they already own one of Sony or Microsoft machines. Target has also created a placeholder for 15 game titles, according to a Twitter update which is surprising. If the company managed to offer so many games on launch including first party titles like Mario and third party top sellers like Skyrim, the new launch is poised to win big in 2017. After all, most publishers will choose to wait few months to roll out new games. Wii U suffered severely due to lack of game titles and Nintendo should make sure the same mistake isn’t repeated once again with the Switch. If you are interested in watching the big reveal, you can check out the live Nintendo Switch launch scheduled to take place in Japan at 8pm PT. The event will be streamed live online so that you can watch the console being launched, the keynote where they explain the features and know how much it will cost. The launch is expected to be in the United States initially and Japan but may take time to be available in other countries. Being a super exciting console, it’s evident that the Switch has so much hype already and if the publishers get it right with a good collection of games, it’s sure to take off on a high note.